Lentäjänpiha in Aviapolis, the whole world at your front door! 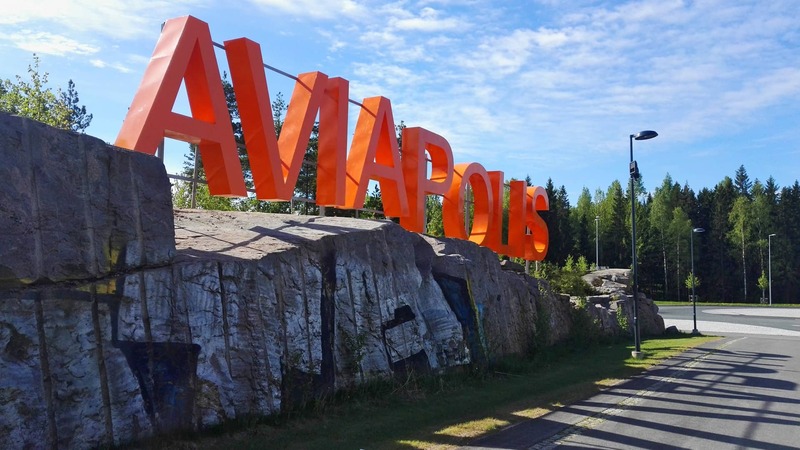 A cozy and ecologically sustainable modern district is rising in Aviapolis in Vantaa. Near the airport and by the Ring Rail Line, the area will be a walkable center of jobs, living and amenities for thousands of people in Vantaa. YIT’s new housing block, Lentäjänpiha, will be built in a central location. Right by Lentäjänpiha there is a huge center for shopping and amenities: only a few hundred meters through the ring road Kehä III underpass and you find yourself at Jumbo shopping center and Flamingo entertainment center. The heart of Lentäjänpiha is a cozy yard area and a block house. Next to the housing block, care amenities for the elderly will be built as well as the day care center Touhula, which will be ready by the time the first apartments are completed. Would you like to be among the first to know of the progress of Lentäjänpiha’s new homes? Send your contact information on the form at the bottom of the page and you will be notified as soon as the planning proceeds!